San Luis Obispo County Office Education (SLOCOE) supports Tobacco Use Prevention Education (TUPE) efforts countywide and participates in the Tobacco Control Coalition of the San Luis Obispo County Public Health Department. 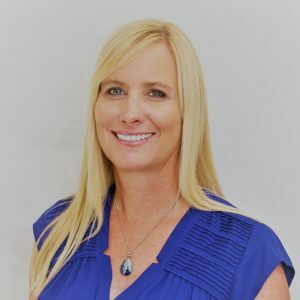 For 2017-2020, ten districts in San Luis Obispo County are partnering in a TUPE Tier 1 consortium grant program, which includes intervention and cessation support, administration of the California Healthy Kids Survey to 7th, 9th and 11th grade students, and compliance with Tobacco-Free Schools Certification and Policies. San Luis Obispo County Office of Education serves as the lead agency for a consortium of San Luis Obispo County school districts committed to Tobacco-Use Prevention Education. Participating districts maintain Tobacco-Free Certified Status with district policy and systems in place to ensure tobacco-free campuses, vehicles and events. Annually or biennially, TUPE districts conduct the California Healthy Kids Survey to gain valuable information about school climate and safety, student wellness, and youth resiliency of San Luis Obispo County youth. 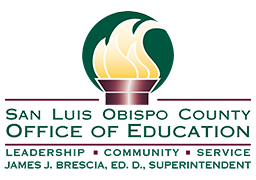 The San Luis Obispo County Office of Education Tobacco Use Prevention Education (TUPE) program receives technical assistance funding from California’s Proposition 99 and Proposition 56. The program works to reduce tobacco use among youth by supporting local school districts as they help students make healthy tobacco-related choices. Further, it aims to create collaborative relationships among education and community organizations to encourage healthy lifestyle choices, to create youth development opportunities and to offer resources and support for current smokers.